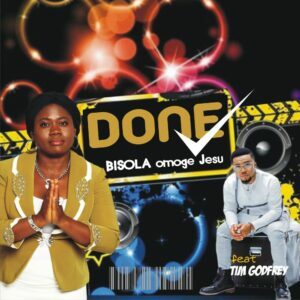 When you hear the name Omoge Jesu, Ontario based BISOLA readily comes to mind. 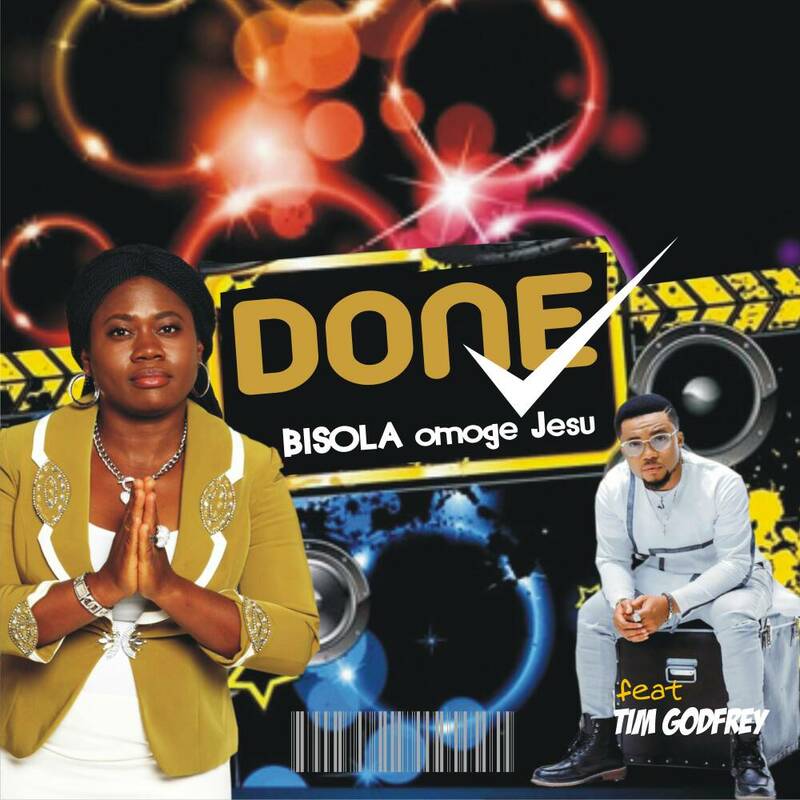 The anointed contemporary gospel artist also a great communicator in her new single titled “DONE” which featured award winning Nigeria based Tim Godfrey declares with conviction how grace, mercy courage, faith, and hope in God transforms lives. Her ministration brings down God’s presence at all times with signs & wonders following her prophetic Praise & Warfare ministry. Get the groovy lovely song that will keep you on your feet as well as give you hope. We also got news that she intends turning her 40th turnup birthday celebration to a LIVE Concert and album launch in January. We shall definitely keep you posted. Meanwhile she says “Everyone is invited. The party will hold in Canada. Congratulations Bisola. It is in point of fact a great and helpful piece of info. I’m happy that you just shared this helpful information with us. Please stay us up to date like this. Thank you for sharing.